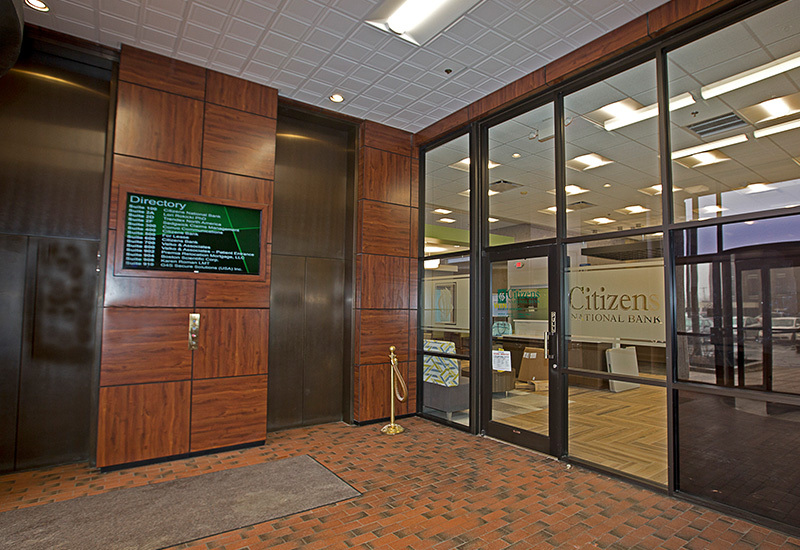 JMS Real Estate Holdings, LLC presents Citizens National Bank (CNB), now located on the first floor of the office building at 3130 Executive Parkway. 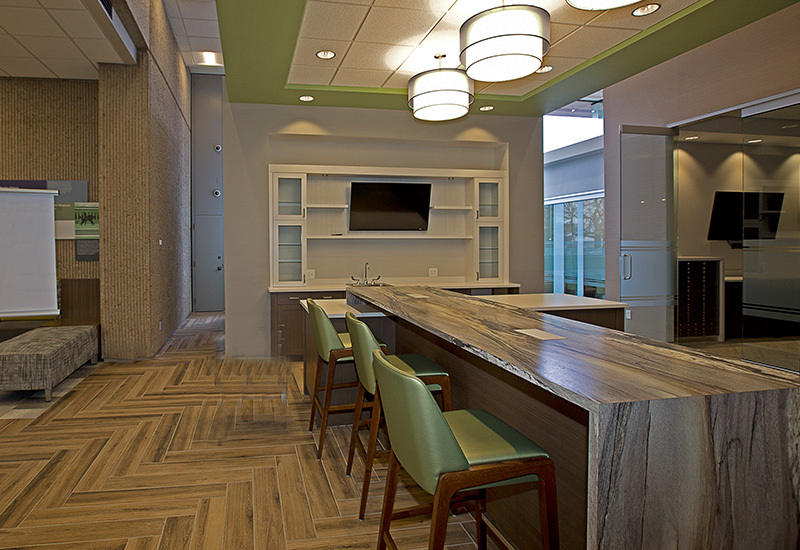 JMS completely renovated the space for CNB, approximately 7,706 square feet. This location has been popular among Toledo market banking clientele, as it previously was a bank branch location for almost 30 years. Since January 2014, CNB’s Toledo commercial loan office has been leasing space from JMS Holdings, LLC at 3454 Oak Alley Court in Toledo’s Westgate area. 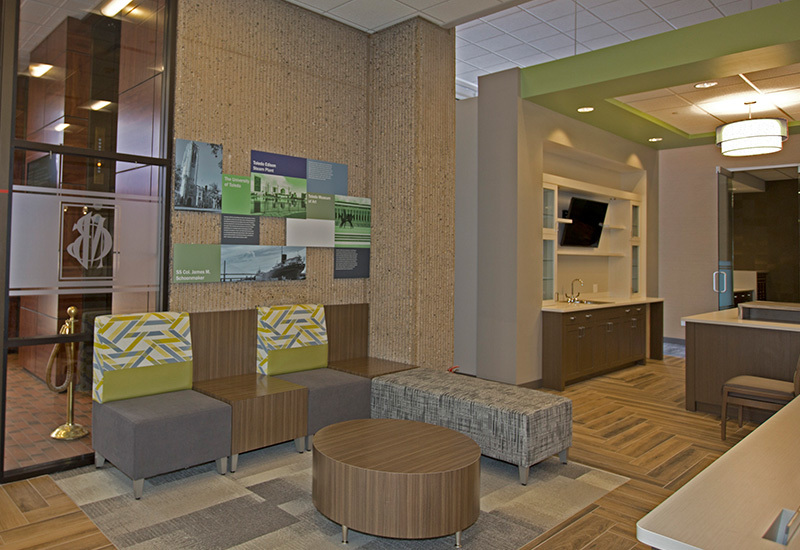 According to CNB, due to the success of that loan production office (including over $78 million of loan origination), the bank is further committing to the Toledo region by opening a full-service regional banking operation. CNB is headquartered in Bluffton, Ohio, and also has offices in Celina, Columbus, Defiance, Elida, Findlay, Lima, Springfield, and Van Wert. In business 98 years, CNB currently employs about 160 people. The bank’s overall asset size is in excess of $780 million, with a legal lending limit of over $12 million per customer. 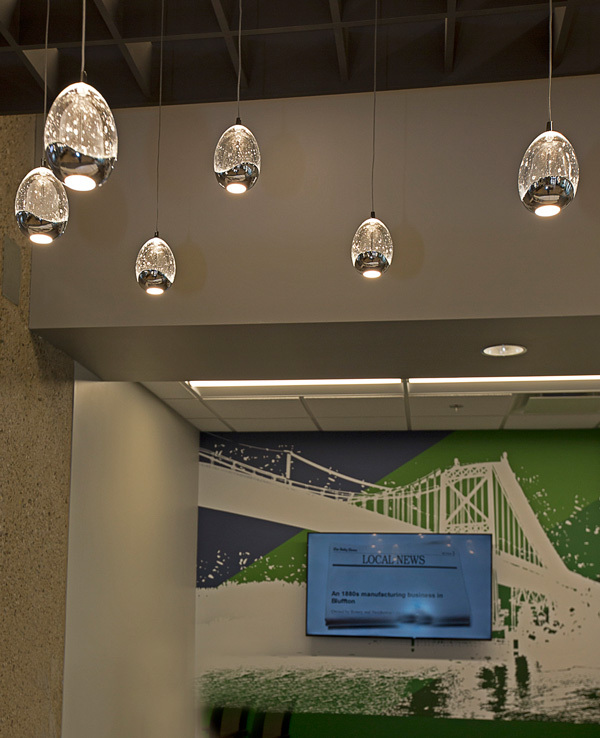 From its new location, CNB will offer all of the services that are typically required by local businesses, real estate investors, and individuals. The office will have a drive-thru, night drop, ATM, teller windows, customer service representatives, commercial lenders, and a residential mortgage originator. Investment products and retirement planning will be available through the Citizens Wealth Management Group.